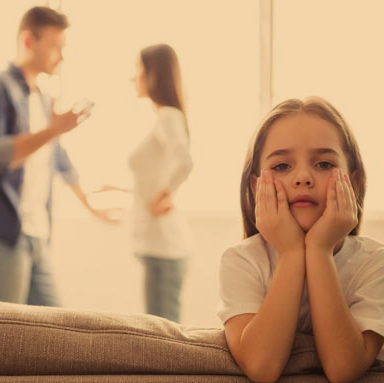 Divorce & Separation, Child Custody & Property. Facing Divorce, Separation or Parenting Problems? You need to resolve a dispute? We resolve cases like yours. It could mean you are anxious, stressed and possibly confused and wondering where to begin? We can help. We know the law, and we know what works and what does not. 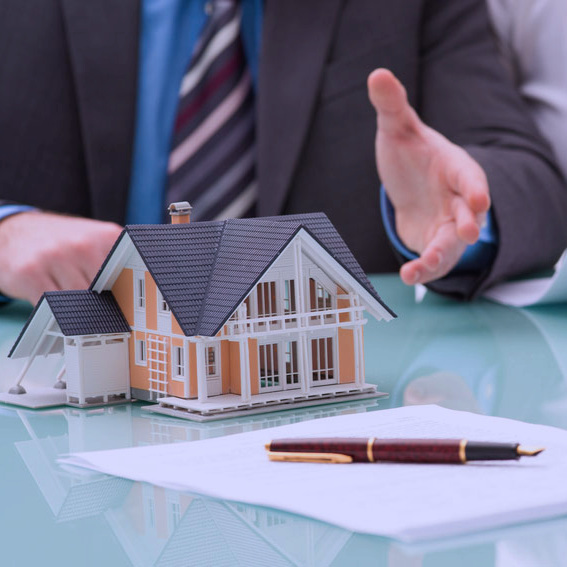 We can protect your rights, finances and your assets. Don’t stand alone, we are here to offer you help. 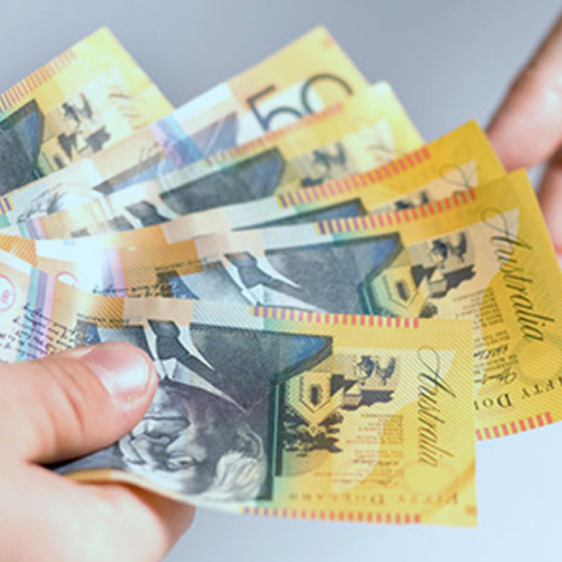 Give us a call on (08) 9474 2832 to book an initial consultation at a reduced fee of $250 (Family Law Matter Only). Click on each icon below to find out more…. Personal or Family Finance Matters…? Why Choose ABMS Lawyers for your Family Law Matters…? Child Custody or Parenting Disputes…? Splitting Assets and Form 11 Consent Orders…? 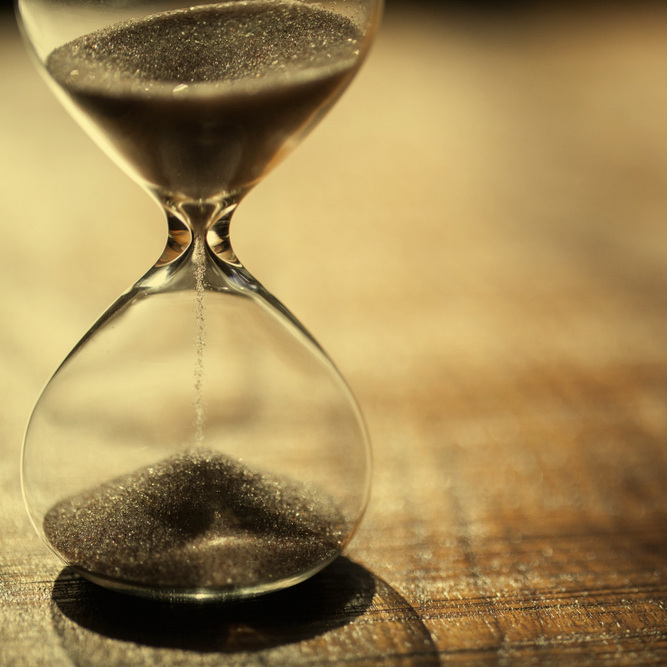 Filing Applications Outside Time Limit…? Whether you are already married, are entering into a new one, ending one or just sharing a house with your significant other, or have a serious boyfriend of girlfriend, you may not know there are legal issues to consider which may arise because of your relationship. These issues may range from sharing your property, spousal support, financial arrangements, parenting children and Estate matters when one of you passes on. 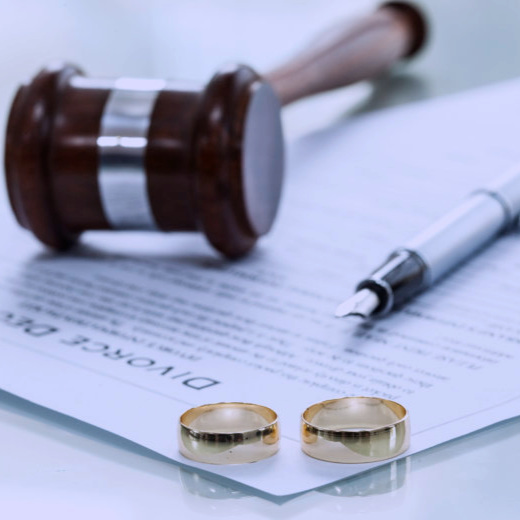 At ABMS LAWYERS, we will assist you with every aspect of the legal issue you may be facing at every phase of your relationship, especially when such relationship is in transition. No other area of law is as sensitive towards your emotional and financial needs and can affect you in the long run even after the legal issue is gone as Family Law is. ABMS LAWYERS can guide you through the bad and the good times to ensure your legal rights are enforced.